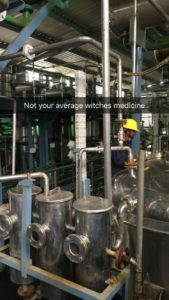 You have probably heard about turmeric by now, especially if you are here reading this- being a follower of a natural medicine blog. I have been using turmeric for many years with patients, since I was a student in medical school and working part time at a local organic health food store. Turmeric originates from southern India, so to better understand this plant I traveled to the motherland. In India, turmeric is used only as a cooking spice, a dye, and topically. I learned that if you cut yourself in the kitchen, this powdered spice can stop bleeding quickly and serve as an antimicrobial agent. Turmeric is not acknowledged as medicine in any of the Indian medicine systems (conventional, ayurvedic, homeopathic). However, in the United States, turmeric is gaining traction for use as an anti-inflammatory agent. 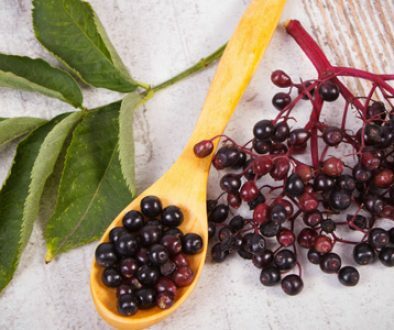 Its properties are heralded to improve outcomes in: inflammation, aging, arthritis, pain, mood, digestion, memory, and several clinical trials are looking at certain anti-cancer benefits. 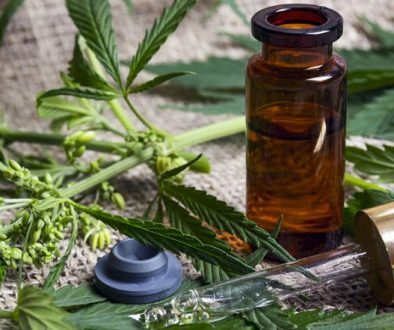 More and more scientific studies are supporting its clinical use. However, not all turmeric is created equally, and the consumer can be overwhelmed with different companies and prices. Turmeric is the common name of the plant: Curcuma longa. You may also hear people talk about ‘curcumin’, which is the name of the medicinally active compound found in turmeric – alike to lycopene being in tomatoes or EGCG in green tea. Curcumin seems to be the driving force behind turmeric’s medical value. However only about 5% of turmeric is curcumin, depending on growing conditions, climate, and subspecies. For example, 1 tbsp turmeric powder = 6.8g, but only yields ~350mg of curcumin. To put this in perspective, to get 500mg curcumin (the proposed medicinal dose), you would need to ingest at least 1.5 tbsp of turmeric spice daily or about 20 capsules of regular turmeric powder. This amount of turmeric may likely irritate your stomach. 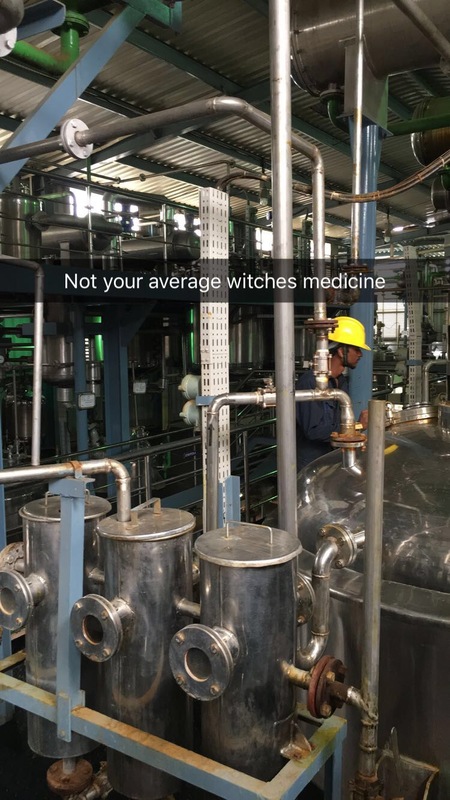 This leads to the curcumin extraction business, which brought me to India. 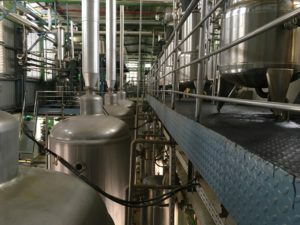 I made it to Coimbatore, Tamil Nadu, South central India- and I was hosted by Arjuna Natural Extracts, ltd. Coimbatore has a warm/dry climate (95*F! 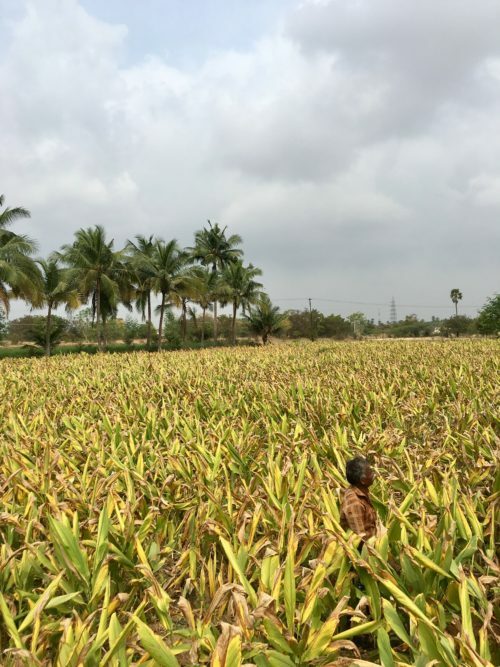 ), where turmeric farms flourish. 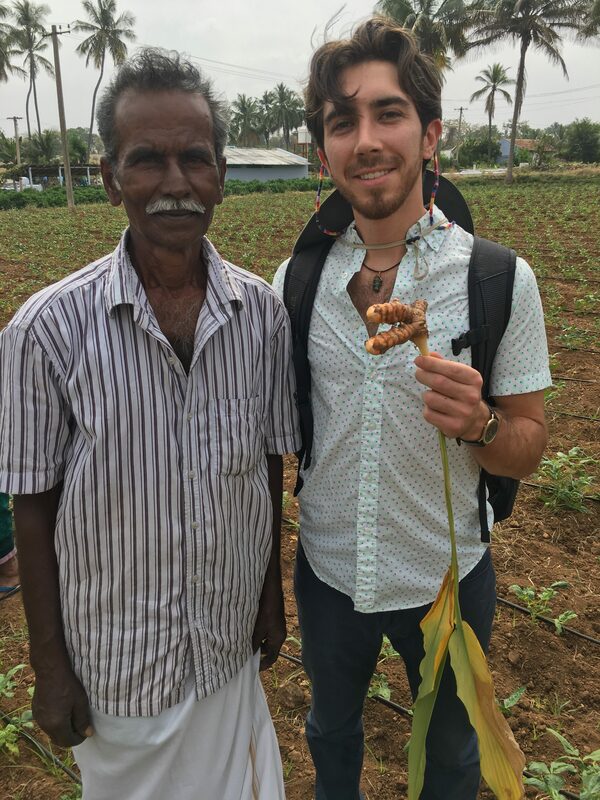 I arrived at one of the many turmeric farms just in time prior to harvest- the green tops were turning brown; these rhizomes were prime for picking. Next, the farmers flood the lot to easily harvest the turmeric rhizomes from the soil. Then the farmer boils the turmeric for a short amount of time, followed by sun-drying for several days. 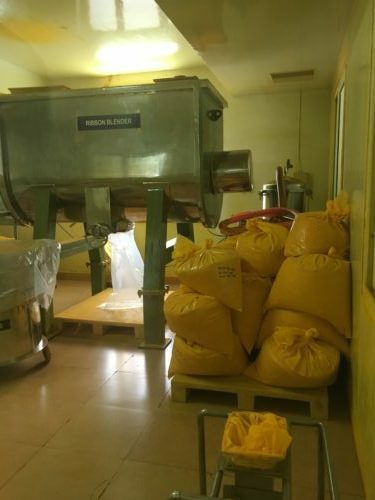 Once dried, the turmeric is shipped to the Arjuna’s processing facility. 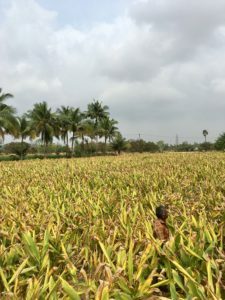 1 acre of farm can generate 1,000kg (2,200 lb) of fresh turmeric. Once dried, about 400-500 kg (880-1,100 lb) remains. From this, about 20-40kg (44-88 lb) of curcumin can be extracted. The following day, I visited Arjuna’s Research and Development lab, in the neighboring state Kerala. Here they have state of the art equipment for chemical analysis. Here, they have several types of ongoing research, including mice studies, human serum studies, and other chemistry analysis. 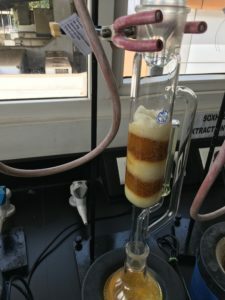 Currently they are expanding their research for other natural product extracts. It was great for me to see where absorb nature meets cutting-edge science in the development of natural medicines for human health. 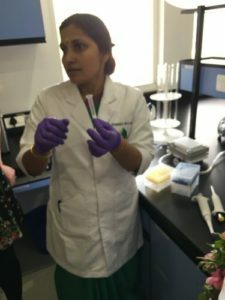 It was an incredible experience to travel to India and learn about this aspect of botanical medicine. The NIH is using this patented extract of turmeric in numerous studies, with some promising outcomes. I believe this is the new gold standard of botanical medicine: high quality standardized extracts that offer reproducible results in the clinical setting. Don’t hesitate to ask one of our doctors if turmeric should be part of your natural protocol, or if you are taking a safe and effective form of turmeric! Nothing but the best for our patients!